You can get to know a bit more about me by reading my latest DRUMHEAD magazine interview where I talk all things music, being raised in Lisbon and future plans. 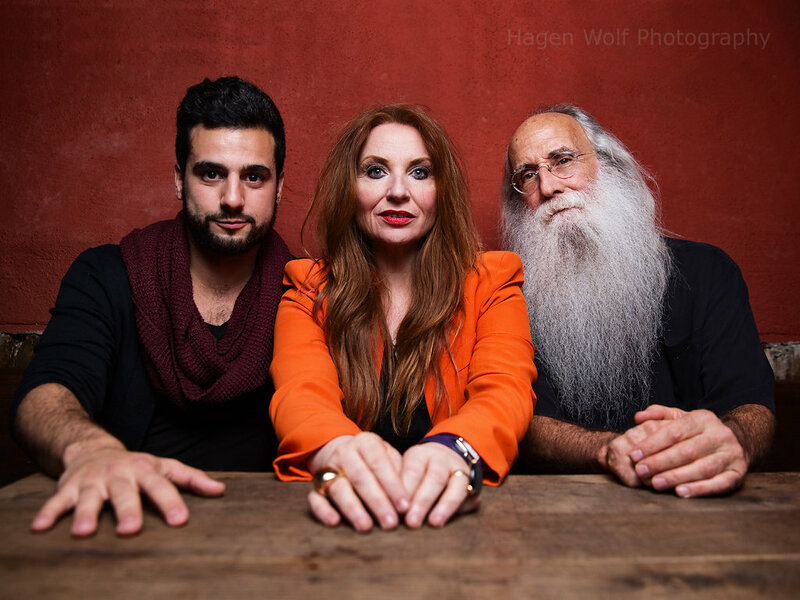 Please, before you leave, drop your email on my newsletter box so I can inform you of future concerts and releases. I have been on tour in NORTH AMERICA central and east coast with Judith Owen as a special guest of Bryan Ferry. The legendary singer-songwriters venue “THE TROUBADOR” in LOS ANGELES. THE IRIDIUM Jazz Cub , NEW YORK CITY. Two headline SOLD OUT shows at Ronnie Scott’s. Official international endordsee with VIC FIRTH stick company. Live recording at Kansas Smitty’s of my latest project “The Segundo Stanley Hammond Organ Duo” which will be realised physically and digitally later in 2017/early 2018. 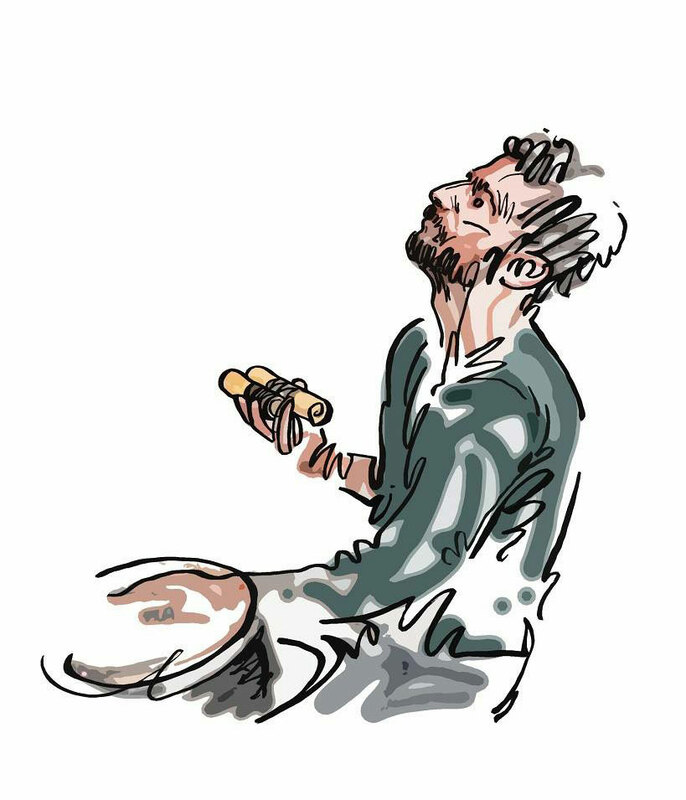 Masterclass at the junior department of the GUILDHALL SCHOOL OF MUSIC AND DRAMA with the JAZZ and PERCUSSION department. ASIAN TOUR with Academy of Saint Martin in the Fields conducted by legendary founder Sir Neville Marriner ending with a concert in London to celebrate his birthday at Cadogan Hall. As well as headlining other major London venues such as the refurbished Jazz Cafe and Shoreditch Town Hall as part of London Jazz Festival. 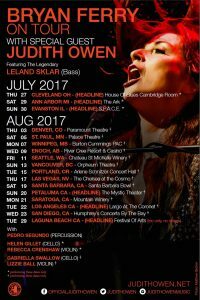 Extensive touring with JUDITH OWEN in Europe, America and Australia. 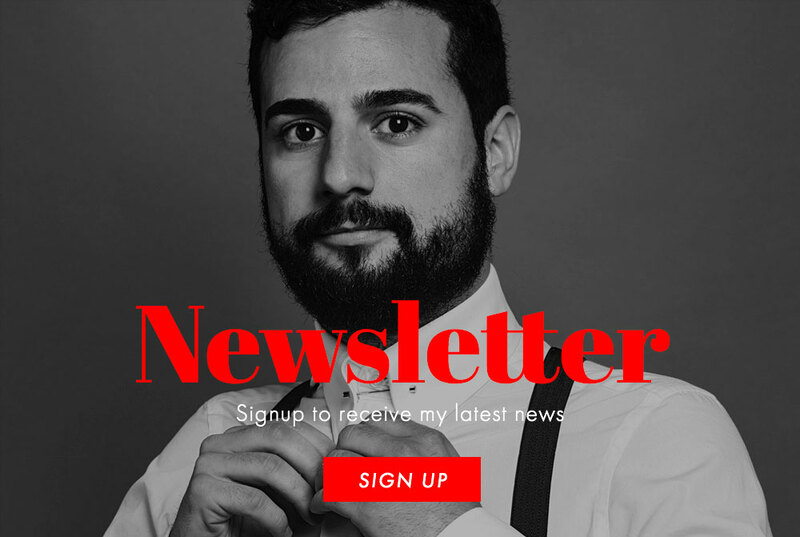 Sign-up to my newsletter so you can hear in first hand all my news and upcoming events. Signup to receive Pedro’s latest news. 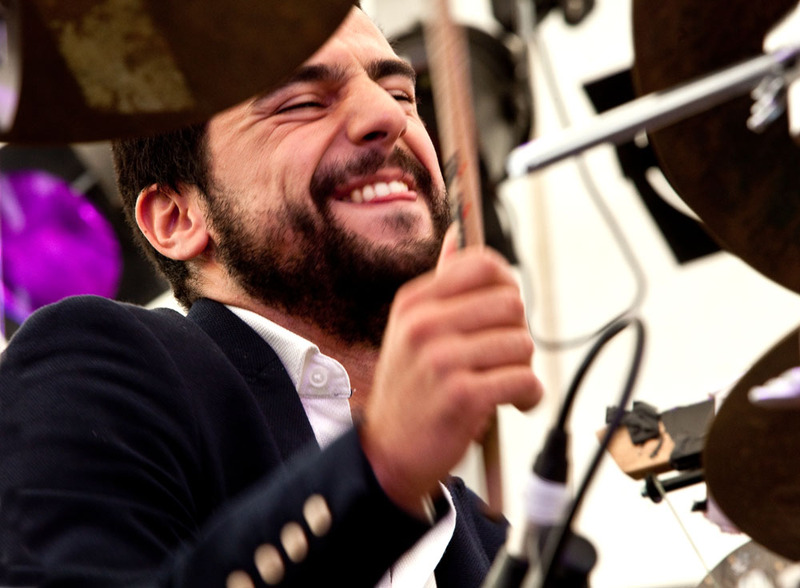 Pedro Segundo is one of the most in-demand percussionists and drummers on the international circuit. 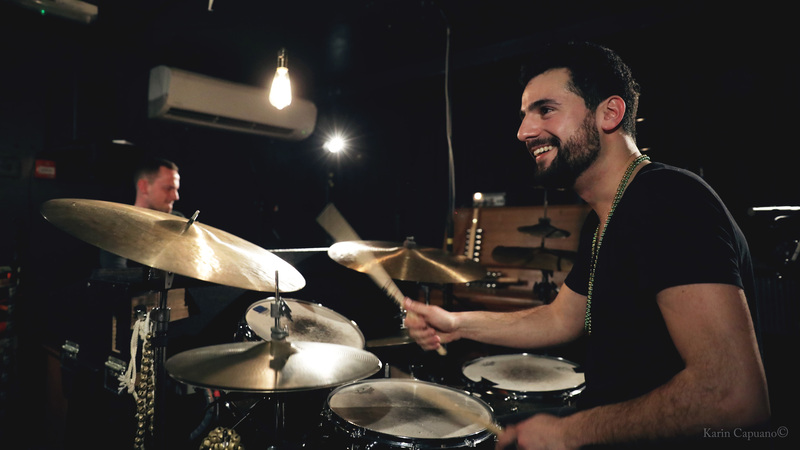 Known for his infectious and enthusiastic playing style in any genre, 2015 sees him on tour with Judith Owen and Dennis Rollins, as well as performing with bands such as the Kansas Smittys House Band and as part of the Ronnie Scott’s Allstars. Copyright © 2015 Pedro Segundo. All rights reserved. Photography by Benjamin Ealovega. Illustrations by Alban Low. Web Design & Development by David Hughes.